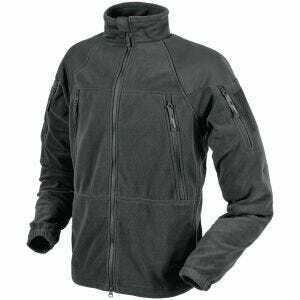 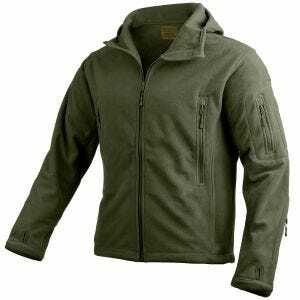 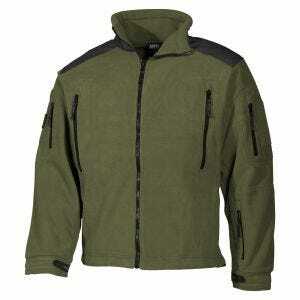 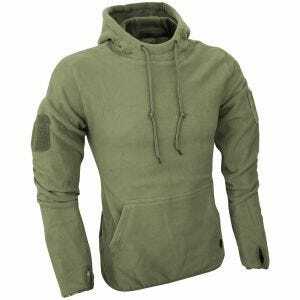 Here at Military 1st, we are proud of our vast and growing range of quality and comfortable tactical mens fleeces and military-style polar jackets, available in a variety of styles, colors and camouflage patterns. Incredibly warm, lightweight and breathable, perfect for all weather conditions, our combat fleeces and technical polar jackets already gained recognition within Airsoft, hunting and outdoor sports enthusiasts. 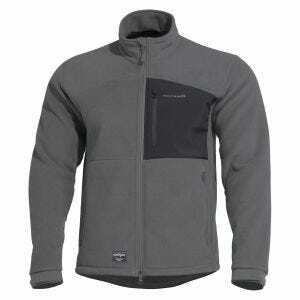 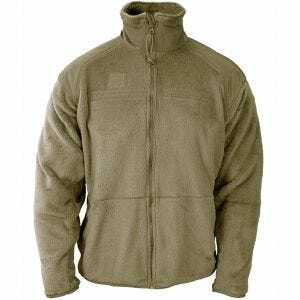 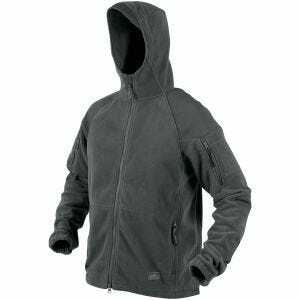 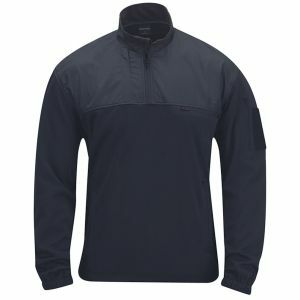 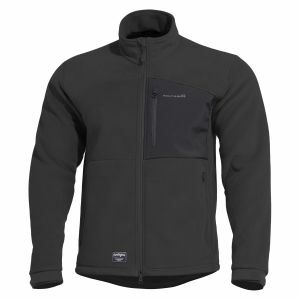 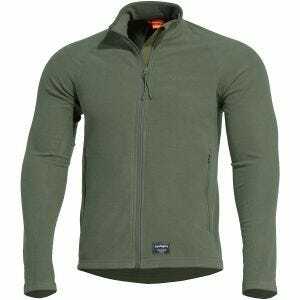 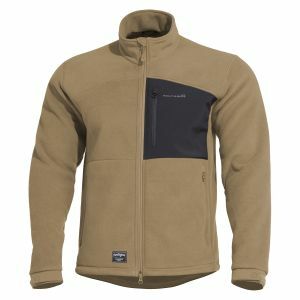 Indeed, heavy fleece jackets and fleece pullovers are ideal for all kinds of winter and cold weather activities, from fishing to hiking and trekking. 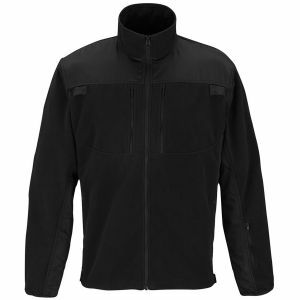 Moreover, we are particularly pleased to announce that our online store offers the most extensive choice of Helikon, Pentagon and Viper Tactical outdoor fleeces on the U.S. market.